 Forest fire animation with hot embers flying around. 4k00:15An animated golden light Christmas Tree forms on a festive red background and falling snow. hd00:12Milky way time lapse, nature starry skies, meteor shower, ratation stars line in horizon with nigh time. 4k00:12Time Lapse Beautiful Starry Movement In The Night Sky, Particle seamless background. Milky Way Galaxy. REAL UHD, 3840x2160. UHD, 30FPS, 4K. 4k00:29Abstract shiny dust background seamless loop. stock footage. hd00:12Time Lapse Beautiful Starry Movement In The Night Sky, skies turning around the Earth, Perfectly seamless loop features hundreds of twinkling stars with a galaxy band of tiny. Full HD, 1920x1080.